Shaws Timber Doors are high performance, efficient products which do not compromise the external or internal appearance of your property. 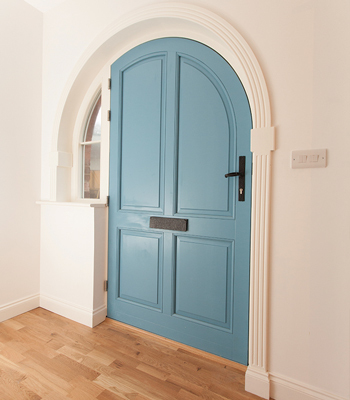 Our Timber Single Front and Back Doors create a lasting impression of your home, and are available with a range of upgrades. 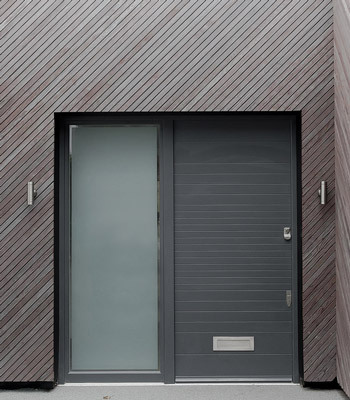 Shaws Creative Range of Entrance Doors are an exclusive collection of 10 ultra-modern door designs crafted using sharp lines and flush panels. 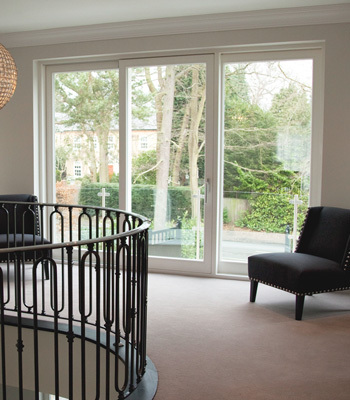 Timber French Doors are manufactured to high specification and are the perfect way to add elegance to your property. 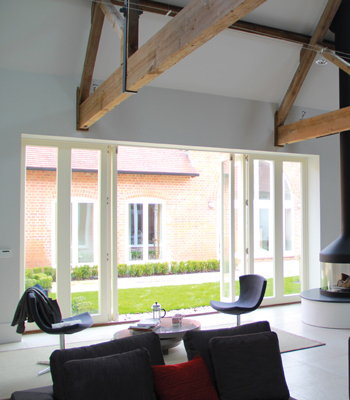 Shaws Timber Folding Doors are highly durable and high performance products which are available to customise. 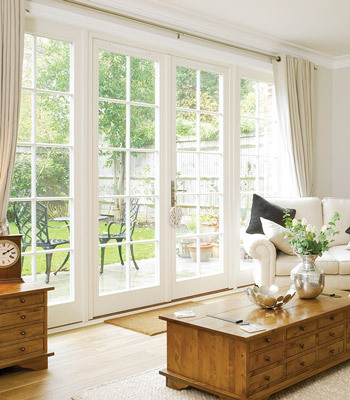 Timber Patio Sliding Doors are ideal for large glazed properties, and are smooth operating and easily adjusted.